The opening night of Mayhem kicks off with a visit from director Paul Goodwin, producer Sean Hogan, and artist/writer D'Israeli for the screening of a documentary on the cult comic book label. 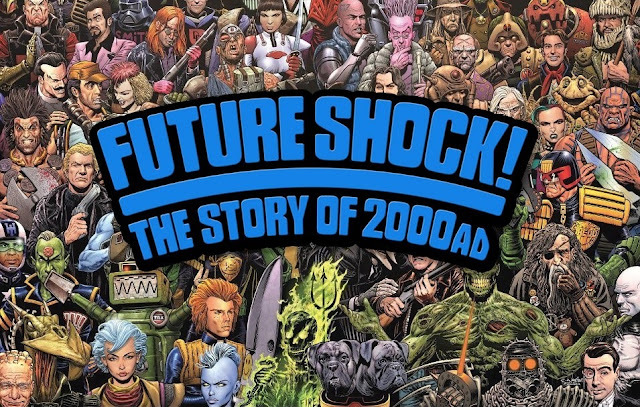 The sci-fi brand introduced beloved writers and artists like Alan Moore and Grant Morrison to the comic book scene, influencing a generation of spin-off films and television shows. Seeking some recognition for the sorely under-appreciated label, Goodwin explores their idiosyncratic and unabashedly dark output in his doc. 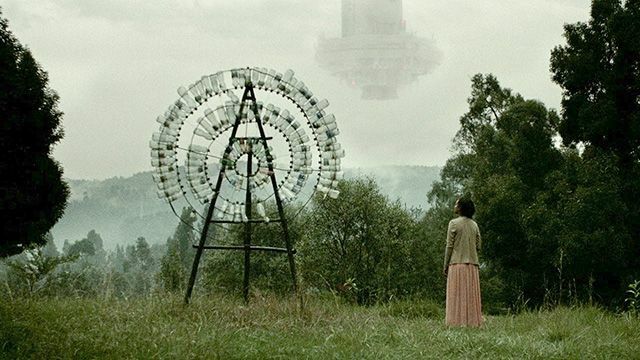 This Ethiopian/Spanish co-production is a a science fiction set in a future landscape ravaged by an earth-destroying war. It's meant to be utterly bonkers, with Spanish director Llanso trying out his maddest production design ideas on a rather limited budget. It's a risky proposition, but I'm curious to see if the oddness amounts to anything. If you're a Hammer horror fan or missing the late Christopher Lee, brush up on your recently re-discovered Hammer films here. Jonathan Rigby, actor and Gothic film scholar, will be on hand to share the rare unmade story material, and to provide background on this almost-but-never movie project. On a personal note, I've been fascinated with the Salem witch trials and the inquisition for years. The hysteria and misogyny of it all is head-reeling, and when you read a bit about the Malleus Maleficarum you'll fall down a rabbit hole of bizarre superstition. So when I first heard about The Witch -- Robert Eggers' debut film -- I was excited. Set in rural New England decades prior to the witch trials, an unseen supernatural entity torments a divided family. It's meant to be terrifying. Directed by Sightseers actor Steve Oram, Aaaaaaaah! looks like the most inexplicable and batshit crazy thing to come out in the horror category all year. 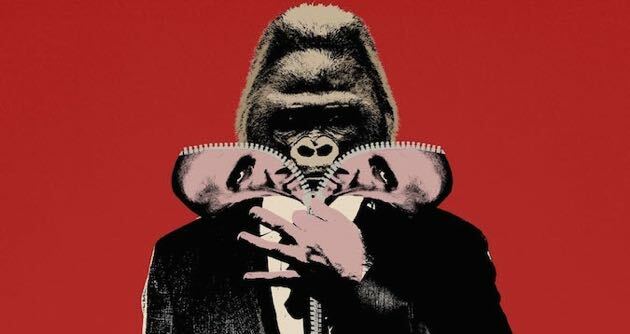 Apparently, it features little in the way of actual dialogue and more in the way of ape-like grunts and howls -- and if that can't sell you on a film, what will? Kusama has a proven track record with films like 2000's Girlfight; her newest veers into different territory, taking place at an ominous dinner party. 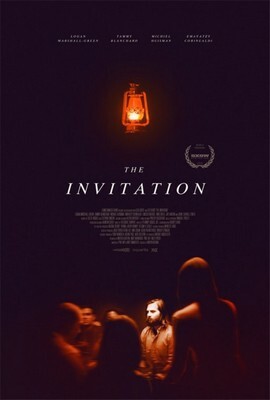 The first word out of London Film Festival press screenings suggests that nearly everyone felt positively about The Invitation; colleagues said it had serious Manson family vibes. It's also great to see more of the horror genre being taken on by female directors, as with last year's festival fave The Babadook.